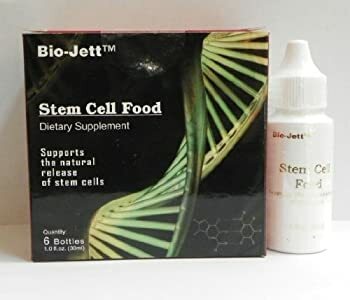 Medical Specialties | "Latest Stem Cells News"
The past few years brought high development in obtaining and culturing autologous adult stem cells. In this paper we review publications of experimental investigations and clinical trials of the muscle-derived cells and the application in the treatment of stress urinary incontinence among women. Mesenchymal stem cells (MSCs) can be obtained from bone marrow but it is associated with a painful biopsy procedure. For patients who suffer a major heart attack, get treatment at the hospital but are left with a damaged heart, Dr. Roger Gammon of the Heart Hospital of Austin is testing a new process to reverse that damage. Just as a Houston hospital is investigating stem cells to repair the brains of stroke patients (see yesterday’s blog), the Heart Hospital is trying out a new stem cell therapy to fix the hearts of patients who suffered their first attack. It is one of the nation’s first hospitals to test the new therapy.